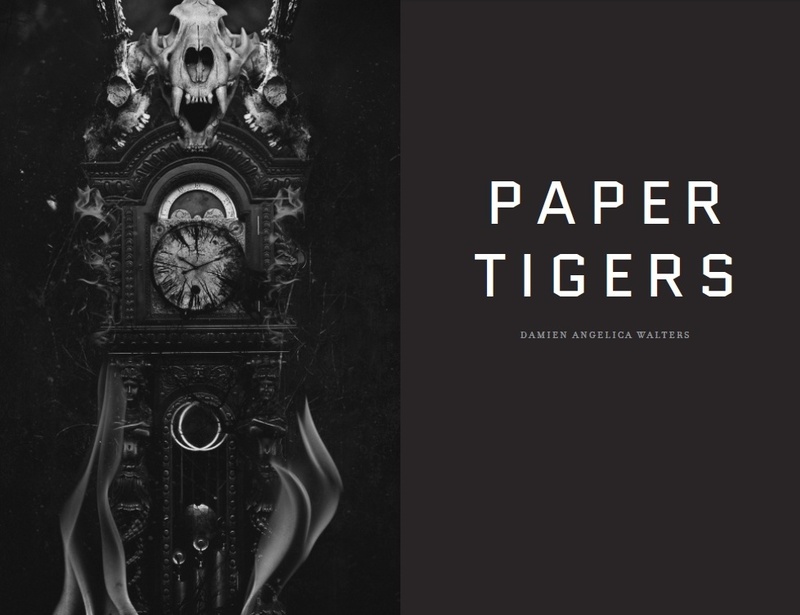 Advanced reader copies of Paper Tigers are currently on their way to reviewers, and my editor and I are working with two magazines that will feature excerpts in January/early February. More info on that when I’m able to reveal the details. 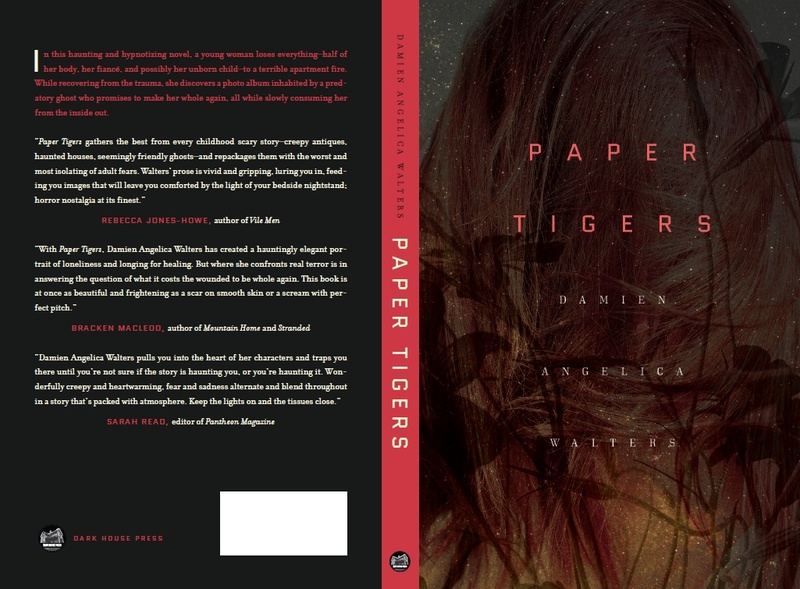 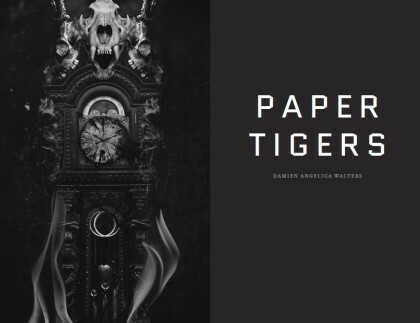 Paper Tigers will be officially released on February 29, 2016 and can be pre-ordered from Amazon or directly from the publisher.